NOTICE: This is an ARCHIVED SITE while a NEW SITE is being developed! visit the forum here - The 60-66 GMC Truck Club! 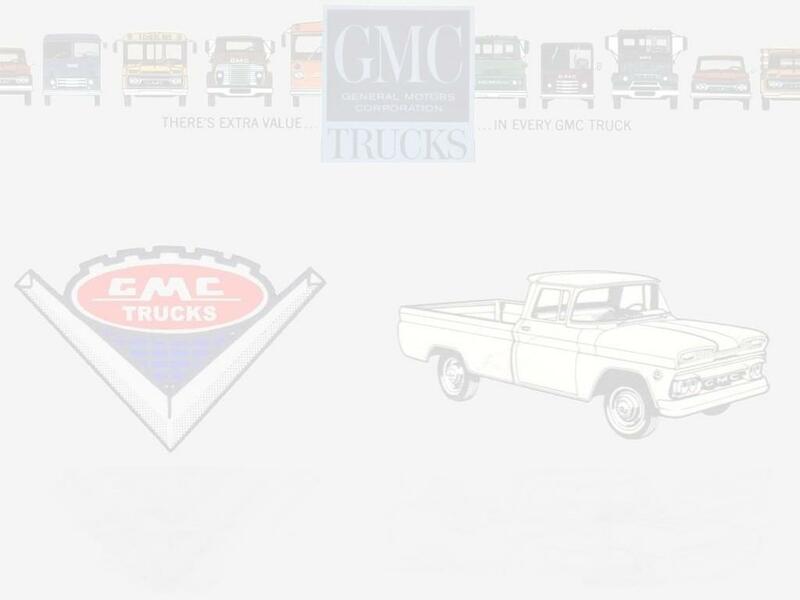 New GMC Emblems & Custom Trucks Info page. Installing Dual Stromberg 97's On A GMC 305A. Also the Toro-Flow Diesel page has been updated. the Toro-Flow pages they will get a major update. Keep watching for updates. Major Site update stalled July 28, 2008, about half of the pages are now updated. Next major update to come soon. The Links Page has been upgraded & updated, enjoy. repair work is taking place, check back later. Hope you enjoy your visit. those when he can this next year. WebSite and you will be put on the list as a Paid member for 2008, see the Support Page. Added More Manuals to the National 6066 GMC Trucks Club Library of Manuals. Also there is a large Collection of updates and some parts books. © 2000-2010 the 6066 GMC Guy. Last Updated March 2, 2010.